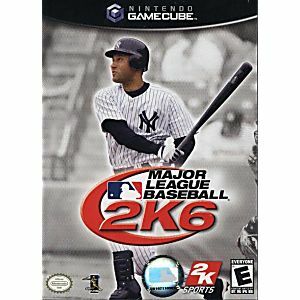 Major League Baseball 2K6 is the newest baseball offering from 2K Sports and the only MLB-licensed game this year. Use the new Inside Edge scouting service to get detailed stat tracking and in-depth player reports. New broadcast elements include flashback replays, and a unique player morale system will unfold the drama like never before in a baseball video game. 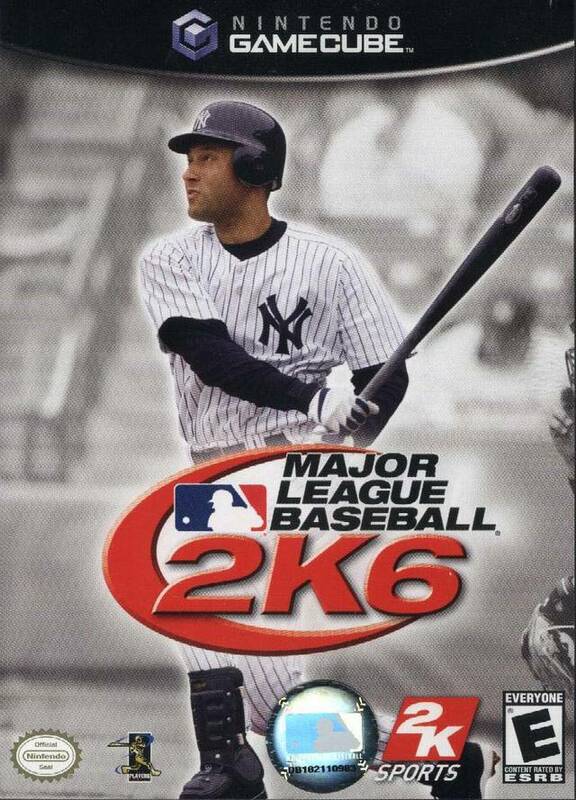 MLB 2K6 features detailed controls, letting you use the analog sticks to make precision changes to your swings and throws.